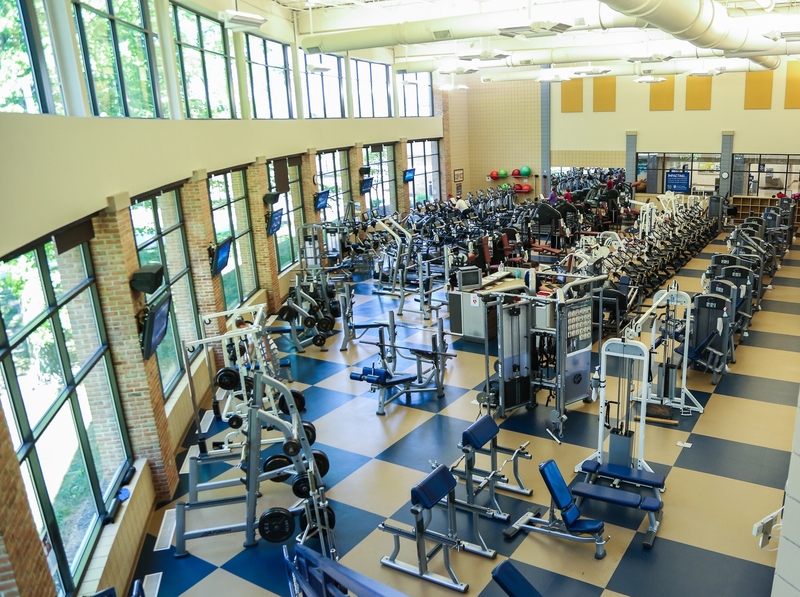 Students, community members, alumni, and faculty/staff have access to the state of the art LCCC Fitness Center, which utilizes the latest resistance training and cardiovascular equipment. The Field House and Indoor Track offer members opportunities to play tennis, basketball, volleyball, and engage in walking or running programs. To gain entry, participants are required to fill out a waiver form at the Welcome Desk outside of the Fitness Center and update/initial it each session. Presentation of a LCCC ID card is also required for facility access.